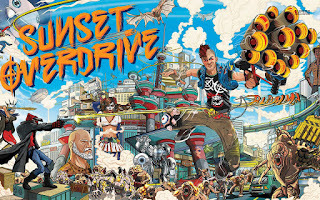 The Korean Ratings Board has revealed a listing for Sunset Overdrive on PC. Gematsu reports the rating, though other details are currently available. In a community Q&A on the forum Resetera, Insomniac community director James Stevenson commented on the possibility of Xbox One X enhancements for Sunset Overdrive a few weeks ago. "Realistically it’s not in the cards at this point," Stevenson answered. 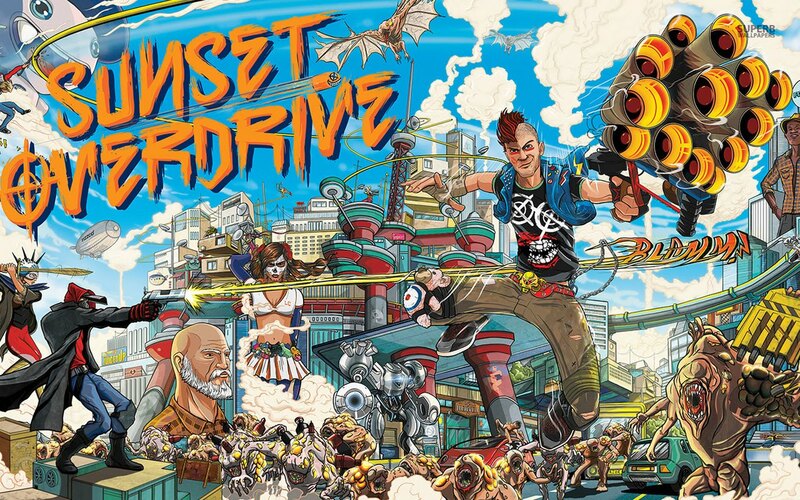 "Our engine code is several years developed from Sunset Overdrive, and to re-open that project and try to piece it in there, on a new piece of hardware, plus all of the testing and resources going into it, isn’t something we’re able to do in house. Right now everyone here is focused on Marvel’s Spider-Man." I’ve always wanted to play the game, but don’t own an Xbox One. Really hoping this comes true. Thoughts ?